The international economy is on the verge of collapse. To help the situation, a secret new technology is to be announced at the G20 Summit in Berlin. 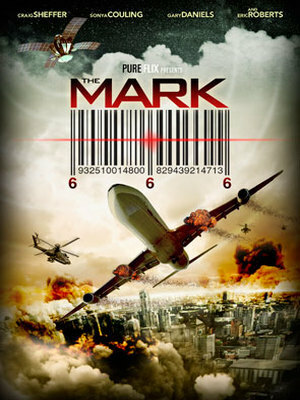 On a flight from Bangkok to Berlin, Chad Turner (Sheffer), a former soldier; is the world’s first test subject for this technology capable of tracking one’s personal data to control humanity. As Chad realizes his true mission, he must push himself to the breaking point to save himself & all on board — and ensure the microchip doesn’t fall into the wrong hands.